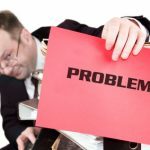 My IRSteamLegal NewsBlogNeed Help to Resolve IRS Tax Problems? Read this Now! 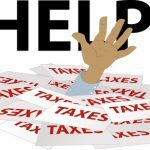 Most people would agree that the season of paying taxes is stressful, as tax codes can be difficult to understand. To make matters more serious, the IRS has strict penalties when it comes to dealing with defaulters. A small mistake, such as a delay in paying taxes can lead to unnecessary penalties or fines. If you have unpaid debts, consult an experienced IRS tax debt attorney at the Law Offices of Nick Nemeth. 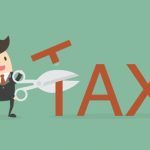 Continuing on the subject, this blog covers some of the common ways to resolve IRS tax problems. Take a look. Inability to pay taxes is a common problem faced by many taxpayers. If you find yourself in such a situation, do not avoid the IRS, as it would only worsen the situation. You can find a number of solutions to resolve your IRS tax problems, such as applying for an offer-in-compromise. OIC is a payment plan makes a taxpayer eligible to pay less than the actual tax amount that they owe. 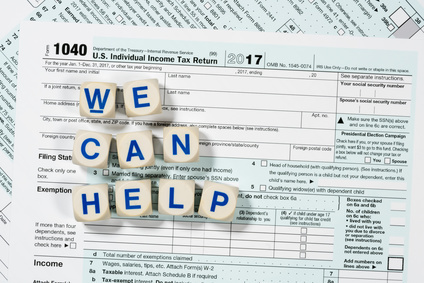 Seek IRS tax problems help from an experienced tax attorney to find out whether you qualify for an OIC. If you have any unfiled tax returns from previous years, you must file them as soon as possible. It is, however, important to remember that filing and paying the taxes are different. First, you need to file your taxes, and then explore the payment options to find the best way out to pay your debts. You can also consult a tax attorney for IRS tax problems help. An experienced tax attorney will assess your situation and suggest the best way forward. If you have unpaid taxes, the IRS can levy your wages or salary, until your tax debt has been fully paid. You can stop such an action by responding to the notices and by providing a concrete evidence to the IRS before they put the wage garnishment into effect. The IRS may then modify or release your wage garnishments. 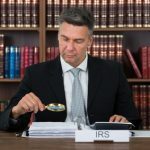 If you failed to respond to the ‘Notice and Demand’ or the ‘Notice of Right to a Hearing’, you should seek professional help to get a solution for your IRS tax problems. Experienced professionals at the Law Office of Nick Nemeth will help you negotiate payment terms with the IRS. To recover outstanding taxes, the IRS can claim your property or assets. This is known as a tax lien. A tax lien on a property or an asset can be released only by paying off the outstanding amount that you owe to the IRS. 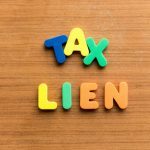 To get a tax lien removed from your property or asset, speak with an IRS tax attorney who can guide you on different debt relief provisions offered by the IRS. Need to Resolve IRS Tax Problems? Look No Further! 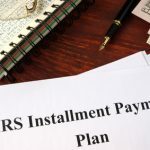 If you are facing an IRS tax problem, the best way to tackle it is to consult an experienced tax attorney and make sure that you are following the right way to resolve the issue at hand. Speak with one of the IRS tax lawyers at the Law office of Nick Nemeth to get expert help on all sorts of IRS tax related problems. To learn more about how we can help, simply call (972) 627-4580 or write to us at andrea@myirsteam.com.